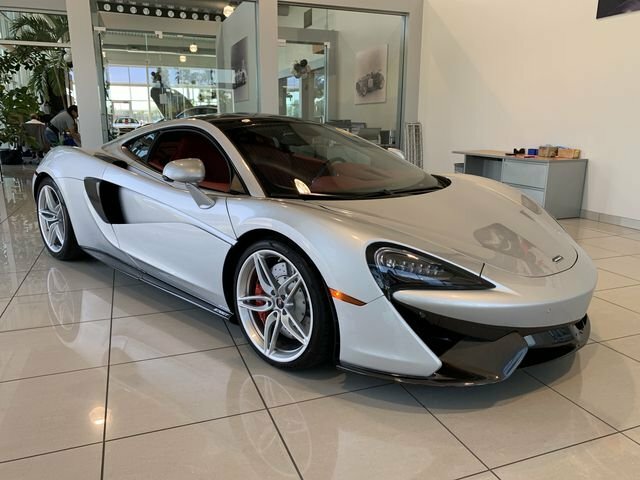 ***CARFAX CERTIFIED*** 2017 MCLAREN 570GT! 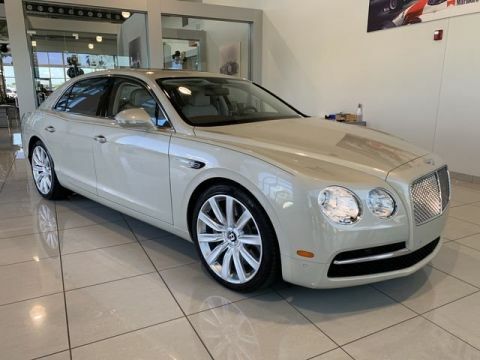 SILVER ON HARISSA RED LEATHER, COLOR COORDINATED REAR ZONE, CAST IRON RED CALIPERS, 5 SPOKE LIGHT WEIGHT FORGED WHEELS, 8 SPEAKER AUDIO, FRONT AND REAR PARKING SENSORS, REAR VIEW CAMERA, $206,990 MSRP! NEW MERCEDES BENZ TRADE!